Good Price Pharmacy Warehouse has become one of Australia's leading retailers in health, beauty and medicinal products. 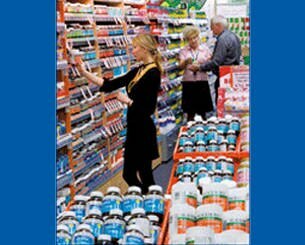 Each store carries all of your favourite brand names in vitamins, skincare, hair care, sun care, cosmetics, perfumes, prescriptions and medicines all at everyday low prices. 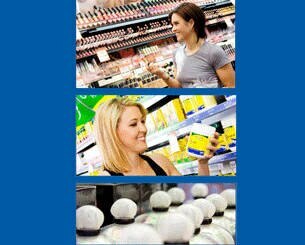 In each store you will find our fully qualified staff are more than happy to advise what product would be most suitable for you. 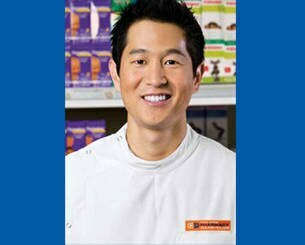 Our Good Price Pharmacy Warehouse “Healthy Savings Everyday” and “Lowest Price Guarantee” gives you peace of mind that you are getting the best value for your money when shopping at any Good Price Pharmacy Warehouse. Click here to find your closest store location. 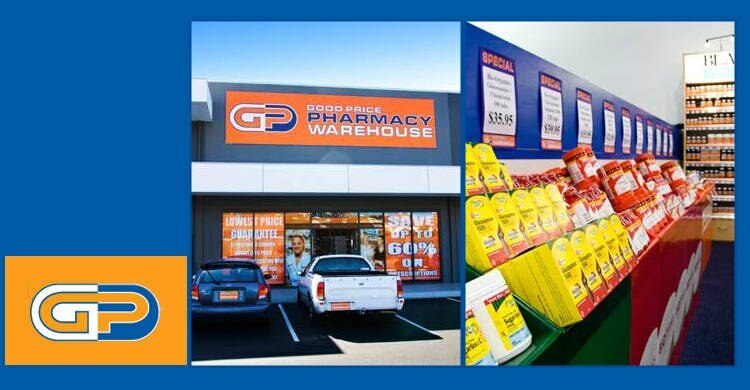 Good Price Pharmacy Warehouse is one of Australia's most innovative and progressive independently owned pharmacy groups. 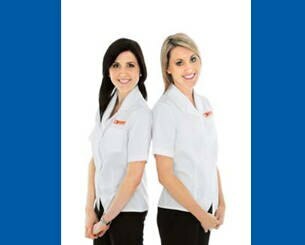 Due to our rapid expansion we are constantly looking for hard-working and dynamic team members. 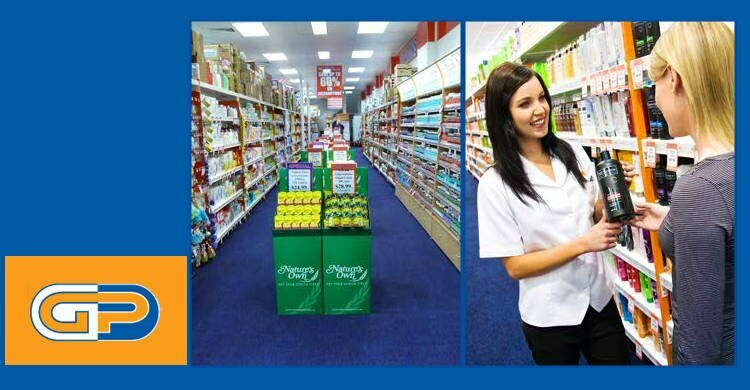 Our large format stores offer a comprehensive range of health, beauty and medicinal products while maintaining a high level of professional service and advice. If the above sounds like you register your interest today!! !